Hope has 20 years of nursing experience, focusing on women’s health, labor and delivery and primary care. 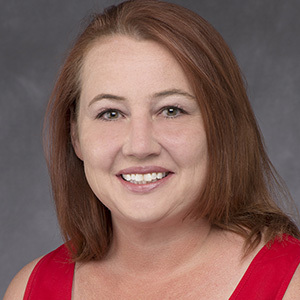 She received a Master of Science – Family Nurse Practitioner degree and Bachelor of Science degree in Nursing from Grand Canyon University in Phoenix. Hope joined Desert West in April 2017. A band mom for 11 years and counting, the Arizona native and her husband are the proud parents of three ASU Sun Devils and one high schooler!